The TrendWPR indicator identifies market trends ignoring sudden fluctuations and market noise around the average price, which makes it extremely reliable. 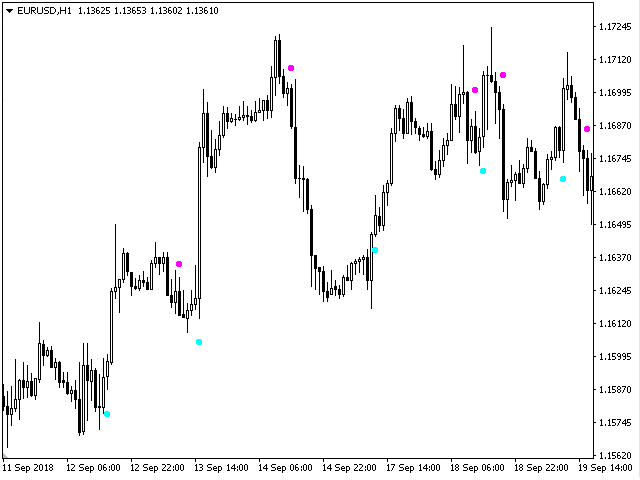 It tracks the trend and indicates favorable time to enter the market with arrows. 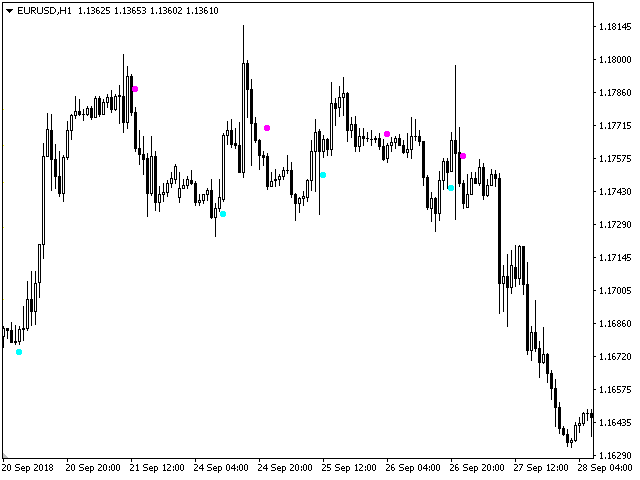 This indicator can be used for scalping as well as for a long term trading. 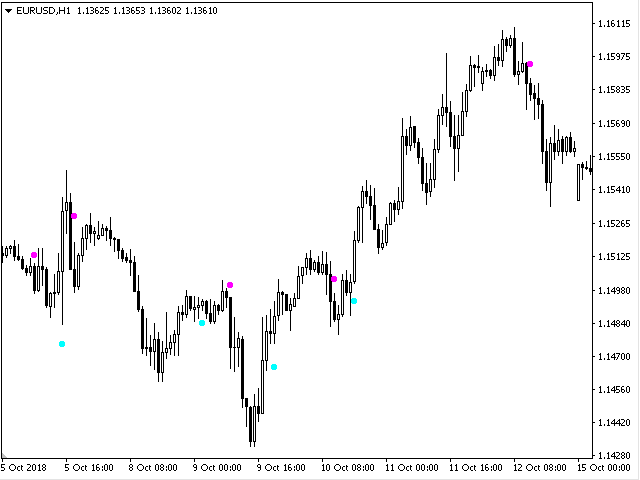 It represents a type of technical analysis based on the idea that market has a cyclic nature.